QR codes are a convenient and affordable cashless mode of payment. MANILA, Philippines — Majority of Filipinos are still unbanked even to this day. Only two out of 10 Filipino households have a bank deposit account, according to a report by the Bangko Sentral ng Pilipinas. In contrast, a large percentage of unbanked Filipinos have mobile phones and access to the internet. In another survey on Financial Inclusion, conducted by BSP in 2017, only around 22.6 percent of Pinoys have a formal bank account. When it comes to electronic money (e-money), the same BSP survey showed that the adoption rate is much lower than bank accounts—only 1.3 percent of Filipino adults have e-money accounts. Yet cash is still king in the Philippines, with 64 percent of Filipino adults preferring to pay in cash. With the annual rise of mobile phone usage and internet consumption by Filipinos, BSP believes that digitizing payments is a crucial step toward financial inclusion in the Philippines. Thus, the central bank introduced the National Retail Payment System (NPRS), a policy and regulatory framework that aims to provide direction, define high-level policies, principles, and standards, which when adopted, would lead to the establishment of a safe, efficient and reliable retail payment system. A key outcome of the NRPS is to increase adoption of electronic retail payments from 1 percent in 2013 to 20 percent by 20201. One such form of secure, convenient and affordable cashless payment that utilizes the camera of the smartphone is the QR Code. QR, or quick response, Code is a two-dimensional barcode that is readable by smartphones. It allows merchants or retailers to charge consumers via online bank apps or reloadable e-wallets. To pay their purchases, all consumers need to do is scan the QR Code using their smartphones. “QR Code payments provide a quick, secure and convenient way to process payments, opening up new opportunities for smartphones without NFC capabilities to make contactless mobile payments,” said Wenhui Yang, general manager for UnionPay International South East Asia. 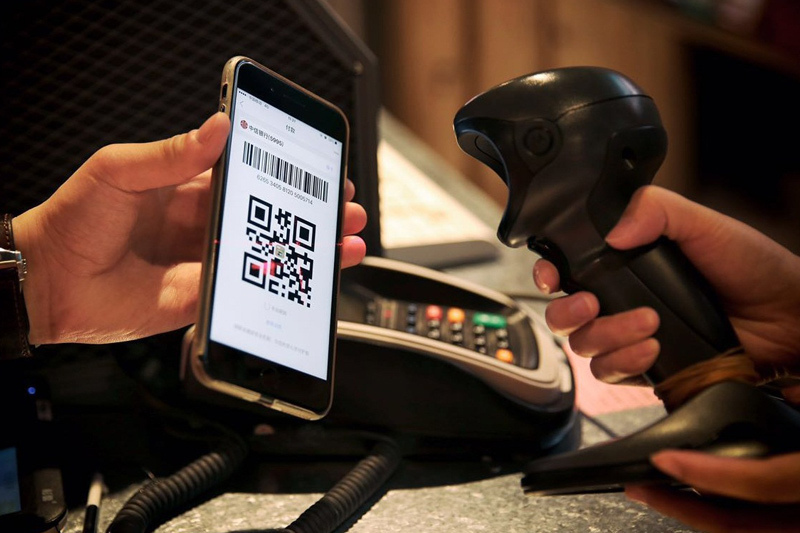 Compared to traditional electronic payment methods like electronic data capture (EDC), QR Code payment method is relatively cheaper and easier to deploy as merchants can do away with a traditional point-of-sale system, said Yang. UnionPay, a global payments network that serves the world’s largest card base of over 7 billion, works with over 2,000 partners globally to enable its payments in 174 countries and regions. UnionPay believes in sharing growth and win-win cooperation with partners to bring innovative products to the international payment industry. 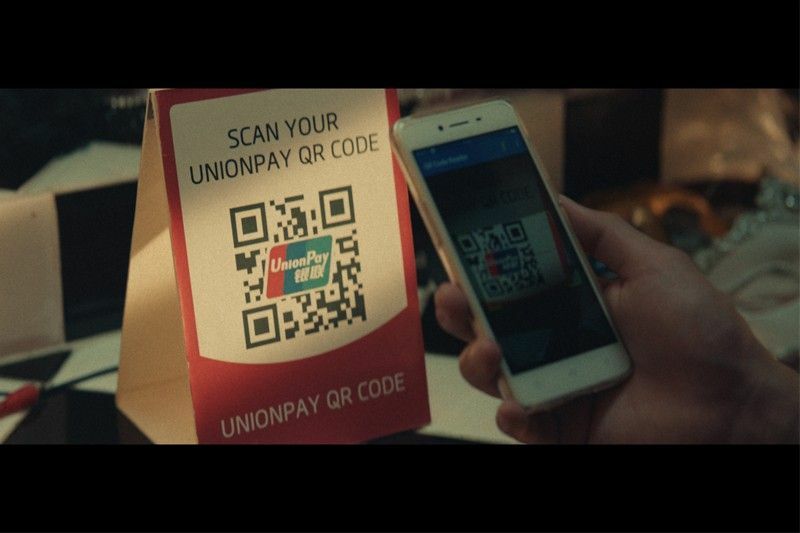 UnionPay understands that the QR code is the future of payment. It has seen the rise of QR code payment in Malaysia, Singapore, Thailand and Vietnam since 2017 and has been actively participating in projects that involve QR code and cashless payments. Now more than 10 MM merchants worldwide have accepted UnionPay QR Code payment. In Thailand, UnionPay, together with Bank of Thailand and other global payment networks, launched the standardized QR Code in 2017, enabling merchants to enjoy the ease, convenience and security of mobile payments without the traditional infrastructure cost of e-payments. UnionPay was also one of the pioneer global payment networks to launch UnionPay QR Code Payment in Singapore, believing that it can play a key role to catalyze Singapore’s shift towards a “cashless” society. Consumers are now able to use the NETSPay app to make QR Code payment at merchants displaying UnionPay QR Code. Likewise in Vietnam, consumers are able to use the Sacombank app to make QR Code payment at merchants accepting UnionPay QR Code. UnionPay aims to roll out QR Code payment in a larger scale in the region, including a recent announcement with BOOST, Malaysia’s homegrown e-wallet app to issue Virtual Card in Malaysia to provide consumers with convenient, secure and seamless ways to paying. Based on the business model of collaboration, UnionPay aims to meet Southeast Asia’s growing demand for cashless and mobile payment solutions, as well as offer additional choices for innovative payment services. Launching QR code in the Philippines, in support of the BSP’s vision to have the value of electronic transactions reach 20 percent by 2020, UnionPay partnered with Asia United Bank (AUB) to enable UnionPay QR Code acceptance at over 5,000 AUB Paymate merchants in the Philippines. UnionPay Cardholders globally from mainland China, Hong Kong, Korea, Singapore, and more will be able to make payment via UnionPay QR Code by using any mobile wallet linked to a UnionPay card to scan QR Codes at participating AUB Paymate merchants. “This is a very exciting time for the payments industry in the Philippines. With new electronic forms of payment being introduced to consumers and businesses rapidly, this will pave the way for greater convenience and ease of payments to catalyze the adoption of electronic payments on the road ahead,” said Yang. “QR Code payment makes sense for a geographically spread out nation like the Philippines. Businesses can ride on the trend of rising smartphones adoption rate and reap the benefits of e-payments without installing costly payment infrastructure. This AUB partnership will not only serve to accelerate the growth of mobile payments in the country but will also facilitate greater flow of payments through the secure and easy-to-use UnionPay QR Code for payments solution,” Yang said. For more information, visit www.unionpayintl.com/en or the official website of partner banks and select a UnionPay card that can best suit your needs.